for $89,900. The lot size is 14 Acre(s). 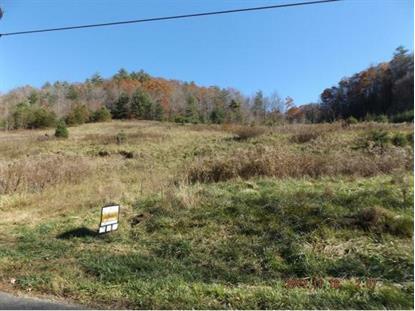 Great Peaceful Location Nestled in the Foothills of Upper East Tennessee bordering the Cherokee National Forest! This 14 Acre is gently sloping with meadows bordered by tall timbers with mountain views. Enjoy 4 seasons with an abundance of wildlife and year round activities. Located near the pristine waters of Watauga Lake and just 1 hour to Boone, NC. This tract would be ideal for your Dream Home or Weekend Retreat! Need more land - There is a adjoining piece of land to the right that consist of 33 Acres for $149, 900 MLS 397247 Please note this piece of land is be divided from a larger piece of land and will be surveyed prior to closing.